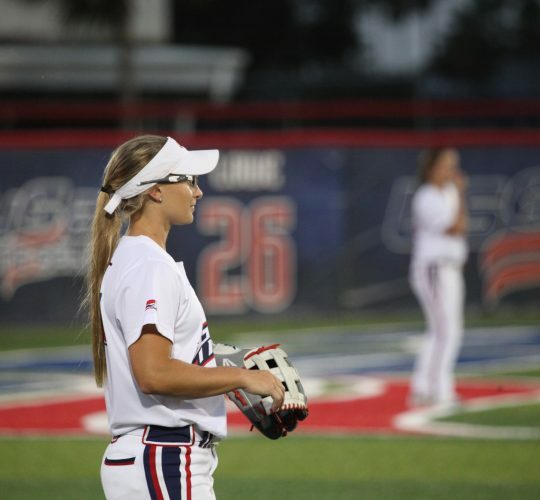 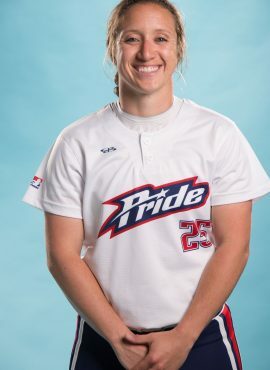 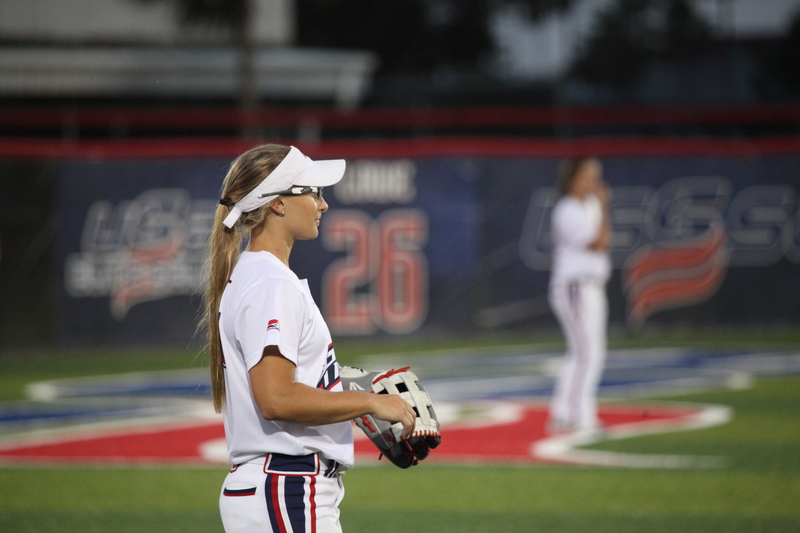 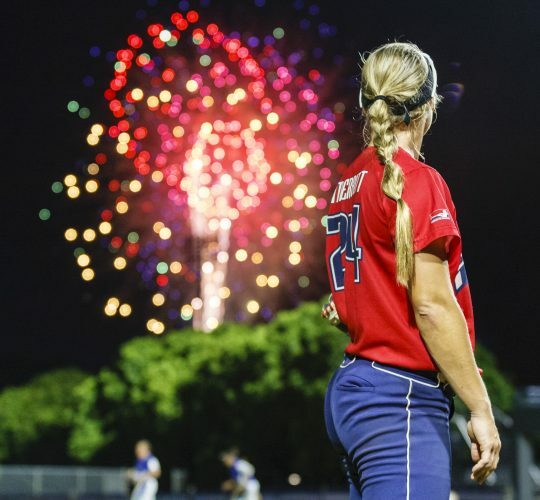 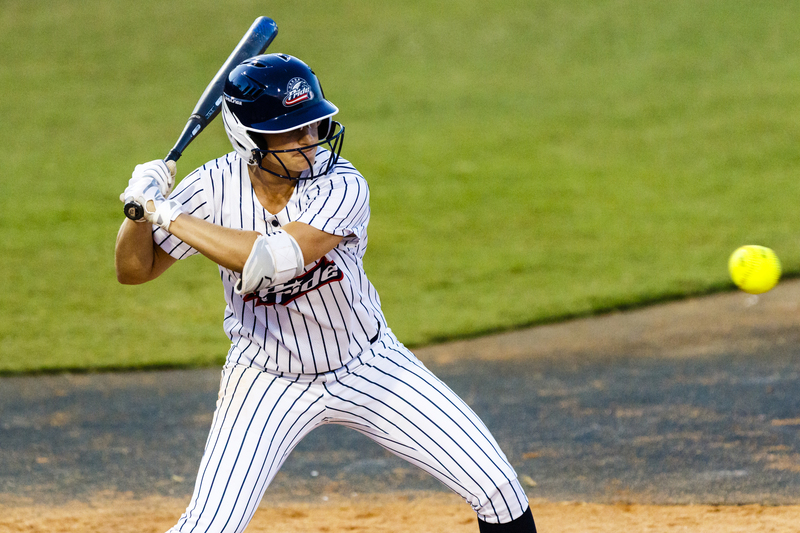 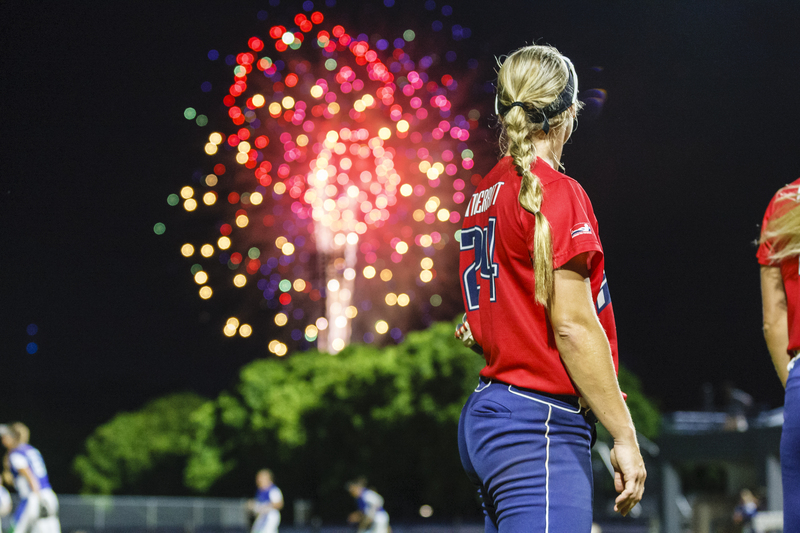 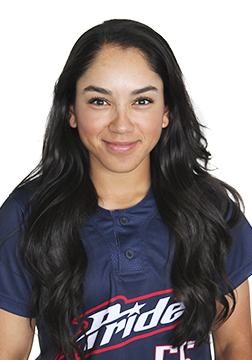 PROFESSIONAL: Enters her third season in the NPF with the USSSA Pride. 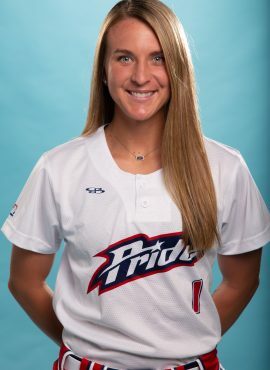 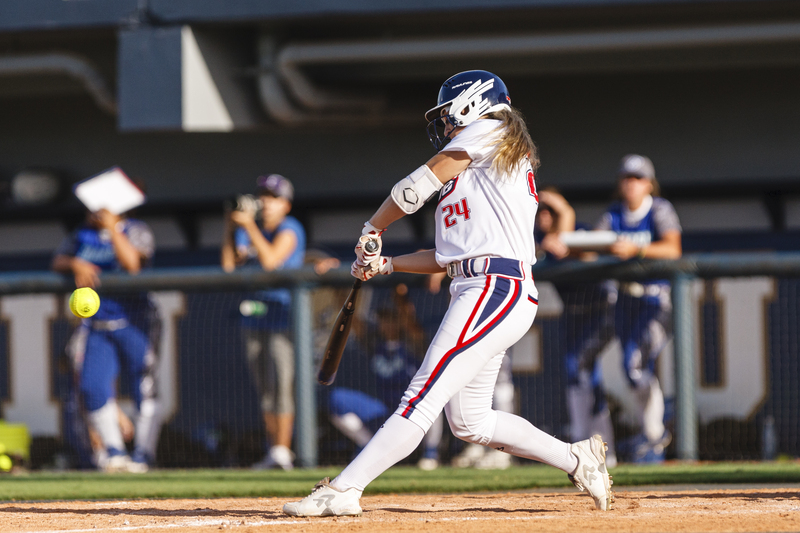 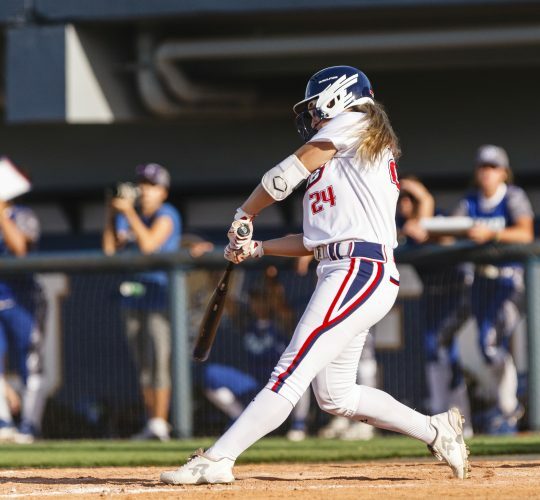 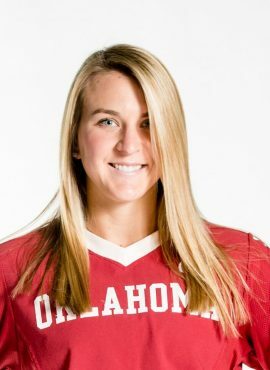 Merritt was drafted in the 2016 NPF College Draft by the USSSA Pride as the 25th overall pick. 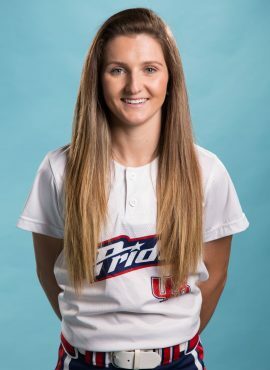 Was named to the 2018 USA Women’s National Team. 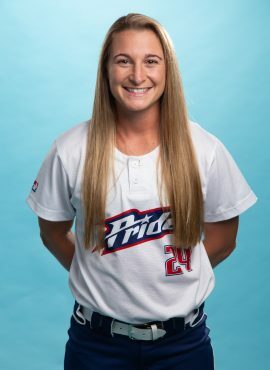 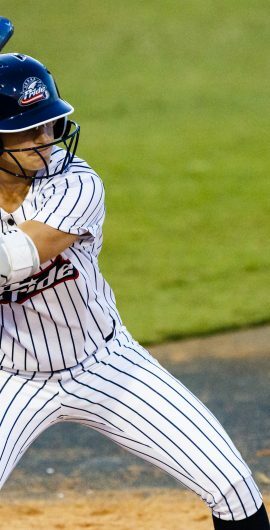 PERSONAL: Majored in Psychology at the University of Florida and now plays professionally in Japan during the NPF offseason.